After 100 years of general trading, Butterfield and Vallis has recently requested and received its first license to warehouse and distribute beers and wines, with the company explaining that the licenses apply to both the Woodlands Road and Orange Valley facilities. “We see this as following in the tradition of the company’s ancestors who were never fearful to break ground and secure new and innovative products for the island,” commented Alun Hughes, President and General Manager of the Company’s Food Service Division. 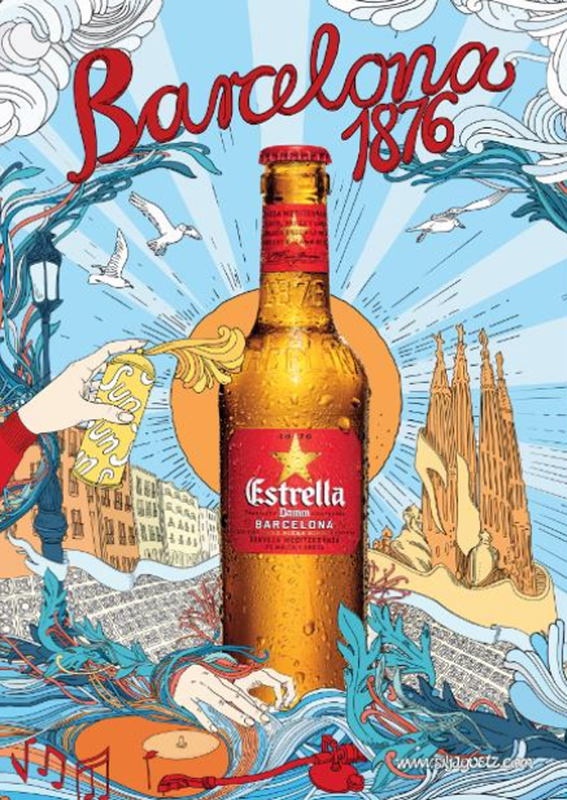 “At the forefront of this new business venture is Estrella Damm beer from Spain. Established in 1876 and brewed in Barcelona the Mediterranean lager is seen as a perfect fit for Bermuda’s outdoor lifestyle,” the company said. 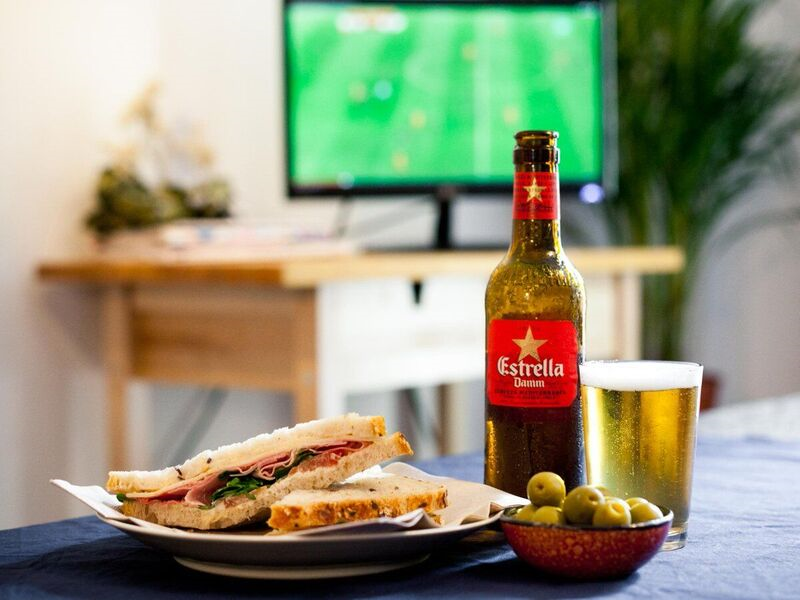 “This week has seen the start of a targeted launch programme in both the retail and hospitality channels of Estrella bottles, cans and also a gluten free version [Estrella Damm Daura]. Finally the range is completed by Inedit an upmarket ‘culinary beer’ developed by the brewers at Damm and world renowned chef Ferran Adria.